The Sparky Project, an offshoot of the Imagination Your Nation initiative, has several opportunities coming up as part of their commitment to develop and deliver a wide choice of creative activities to the community. 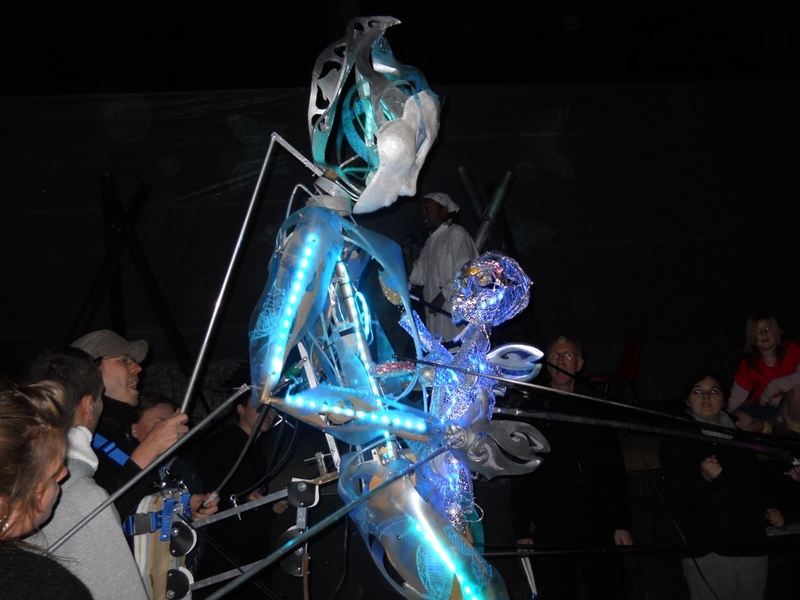 The workshops will give local people the chance to experience, hands on, the art and craft involved in producing the two main character structures for the Fuse Festival Opening Parade. Creative Workshop @ Medway Deaf Club: Tuesday, May 28th and Saturday, June 1st 12noon – 4pm. The Sparky Project is a not for profit art organisation based in Medway, who aim to offer wider participation in the creative arts, by providing hands on experiences with professional artists of all genres. 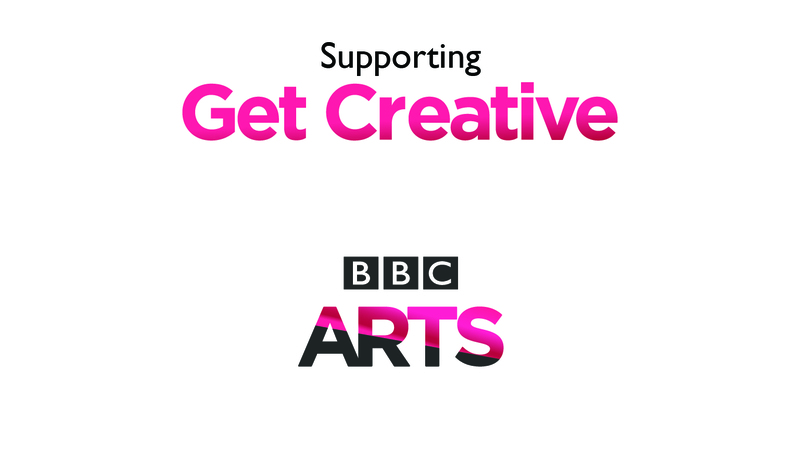 Working with schools, community groups, volunteering agencies and professional creatives, they offer opportunities for everybody, irrespective of skill level.